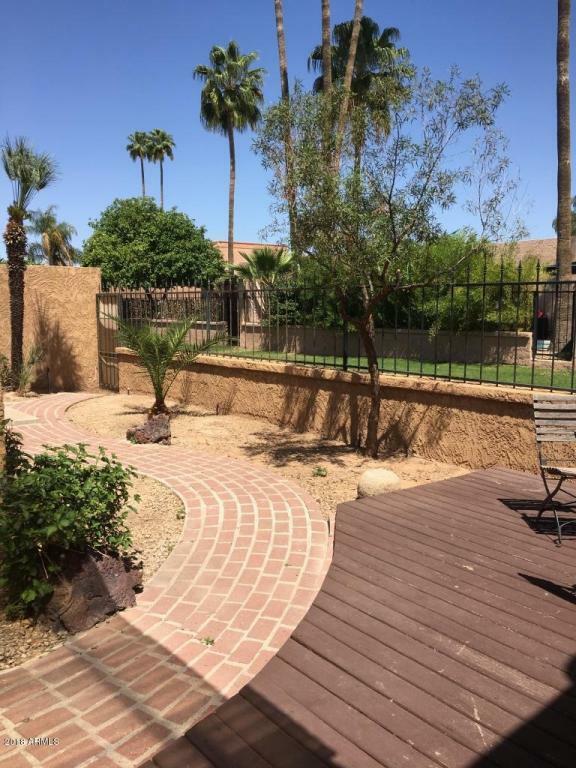 Backs greenbelt in the heart of McCormick Ranch! 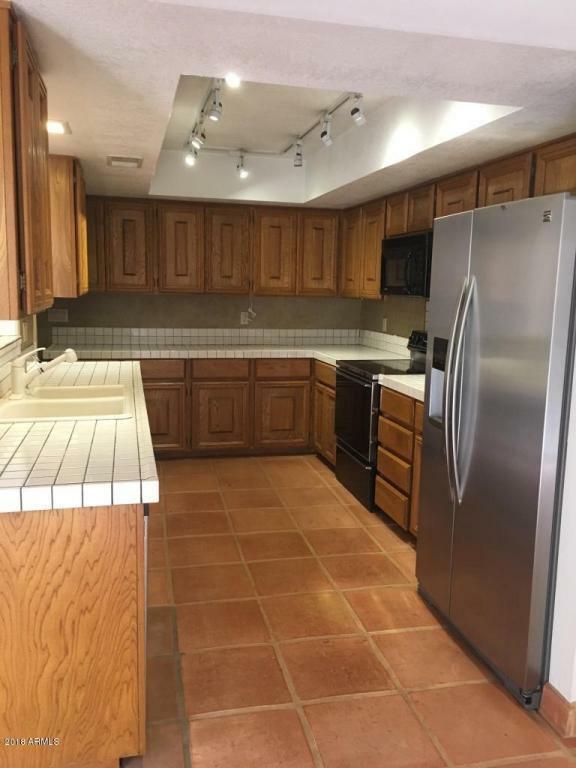 Split 2 bedroom/2 bathroom floorplan with a 2 car garage. Fireplace in greatroom, wet bar, outdoor patio area off master and greatroom. Perfect for indoor/outdoor entertaining. 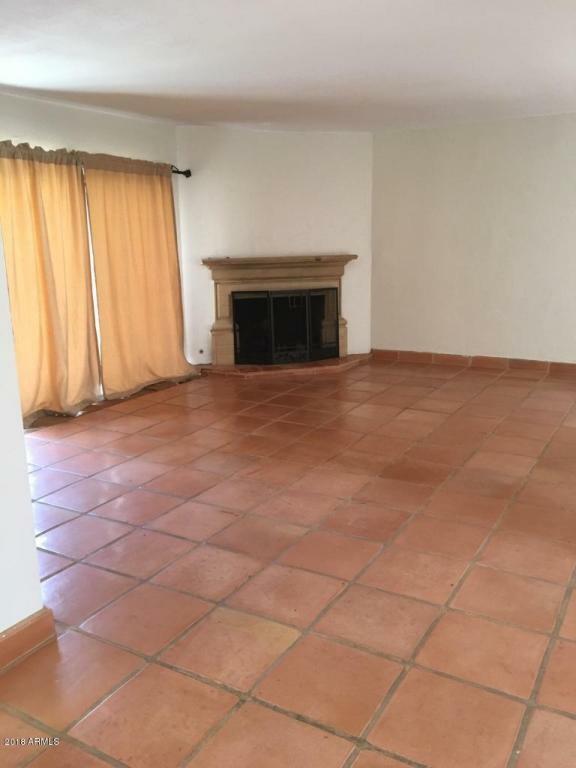 Carpet in bedrooms only, saltillo tile in living areas. 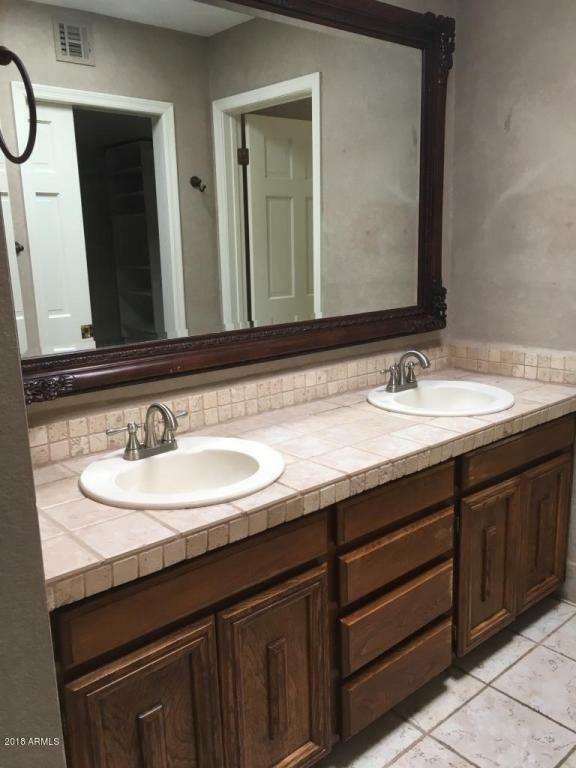 Master bathroom has double sinks and walk-in closet. Plenty of extra storage space. Move in as it is or ready to add your own personal style.